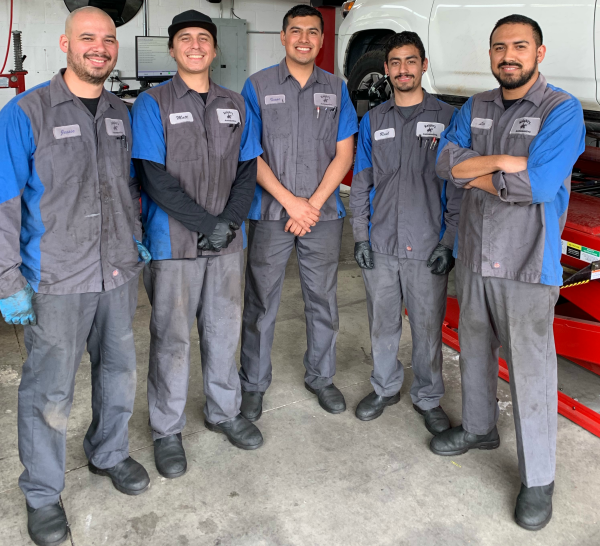 We have had our Honda and Acura serviced at Knights for over 7 years, and they have always been helpful, competent, and honest. 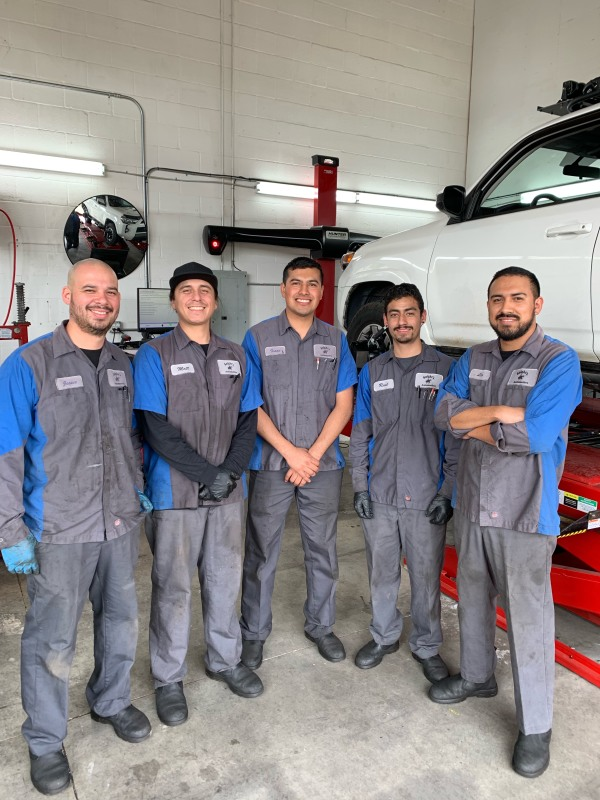 Have taken our 4Runners over to Knights for almost 15 years and have had great service each time. We trust Chris and Rogers advice and will continue using their services. We're Skilled with foreign and domestic vehicles. 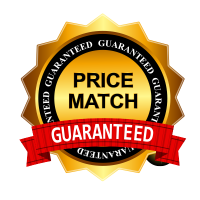 Knights Automotive guarentees all work performed with a 18 month, 18,000 mile warranty (which ever comes first). Garanteeing that repairs done wil not go out after a year and not have that expensive repair not covered, we are here to help! 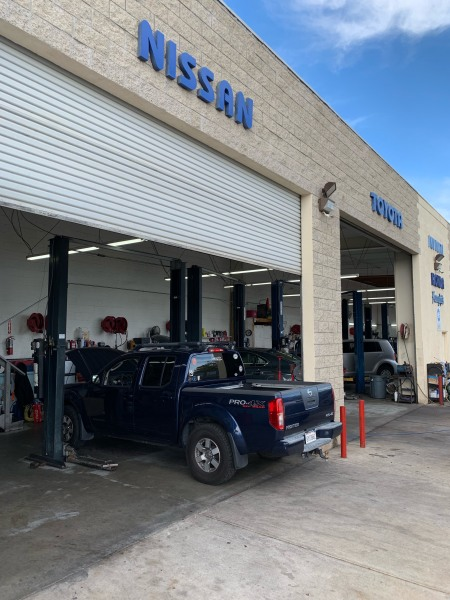 Automotive Repair is our specialty. Are you looking for someone you can trust and build a trusting relationship with? Wants to get the family feel and not the corporate hassle the dealer brings? Try us! 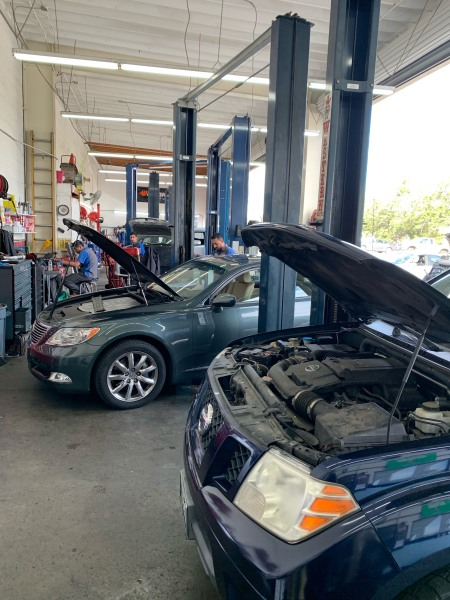 Our Technicians will determine what needs to be repaired and what can wait. 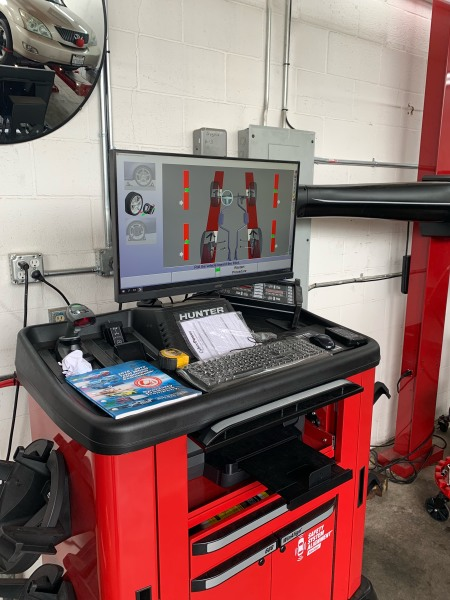 There is a difference between being worn and broken; many automotive shops tend to upscale worn components that don't have to always be repaired/replaced. Lastly, we will prioritize your needs and create a maintenance place to meet your financial needs.